The Deputy District Attorney for Alameda County is resigning. David Lim, a lead prosecutor in the upcoming Ghost Ship trial, says he’s leaving his position on April 5th. Lim has been a prosecutor in Alameda County for 20 years, with many high-profile case under his belt. He says he’s planning on opening his own law firm and working with his father in real estate. The Ghost Ship trial starts on April 2nd. 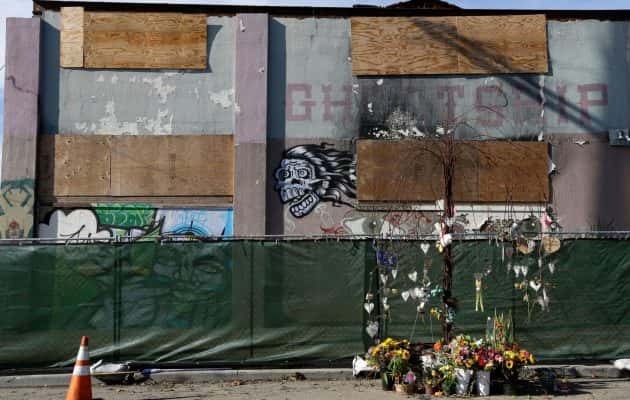 Derick Almena and Max Harris are facing 36 counts of involuntary manslaughter for their role in the deadly 2016 warehouse fire in Oakland.